So you have been practicing yoga for almost a year and you would like to become a yoga teacher. Well, you are just qualified for one of the yoga certification requirements. What are the other requirements that you would consider. The conditions change from yoga schools. Yoga Alliance and International Yoga Federation are the most preferred organisations for yoga certifications. Their standards are internationally accepted. Some of the schools are the register of Yoga Alliance and some of them are registry of International Yoga Federation. The yoga certification requirements change from program to program too. 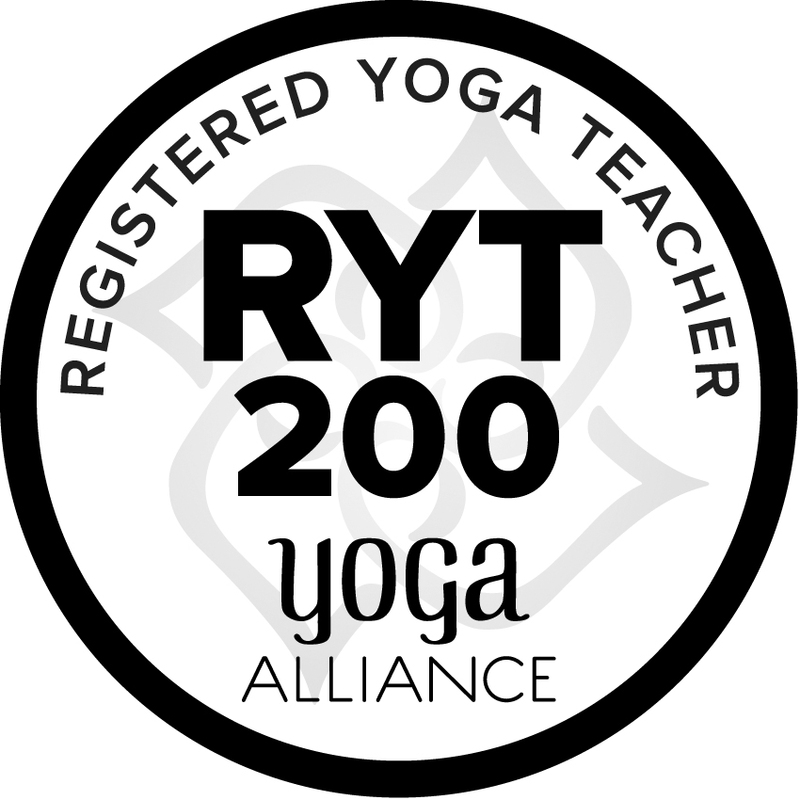 At the beginning, most of the yoga schools approves the students for RYT 200 (Registered Yoga Teacher for 200 Hours offered by Yoga Alliance). Once you complete this 200 hour program, you become a RYT 200 (Registered Yoga Teacher for 200 Hours). If you would like to continue your education, you can register for RYT 500. However, you must complete RYT 200 first. Then, you should complete RYT 300. You have to submit 100 hour of teaching experience too. Some of the yoga teacher prefer other conditions too. Yoga teachers require good health, physical condition and mental state before they accept you their teacher training program. You must attend 2 or 3 mandatory classes (minimum 60 or 90 hours per class) per week. If your attendance is below 2 hours per week, you most probably fail to complete your program. After you finish your program, you can become a Hatha Yoga Teacher or Vinyasa Yoga Teacher. Previous articleWhat are the Bow Pose Benefits? Next articleHow to Do Ardha Hanumanasana?